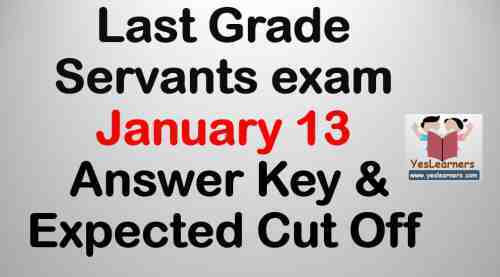 Kerala PSC conducted LGS Last Grade Servants Various Exam on January 13, 2018. The exam was conducted for the districts Thiruvananthapuram, Alapuzha, Thrissur, Malappuram, Wayanad, Kannur and Idukki. 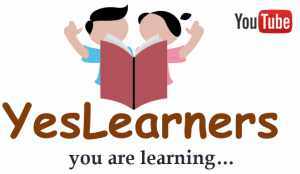 The exam was conducted for the districts Kollam, Pathanamthitta, Kottayam, Ernakulam, Palakkad, Kasargod and Kozhikkod on January 6.